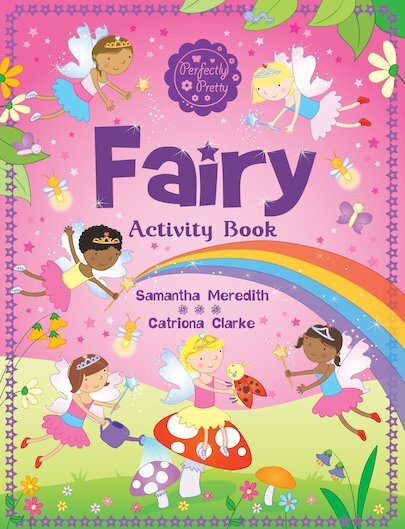 Celebrate all things fluttery and fairy in this book of doodles and puzzles, complete with oh-so-pretty outfits, enchanted mazes and much more! It’s full of gorgeously sweet activities which will keep little fairies busy for hours, and get budding learners flying high! Inside, readers can design their very own fairy costumes, help a lost fairy find her way home, decorate a ballroom for a fairy party and much more. A must for any little girl who enjoys a bit of fairy magic in her life!